Morgenrot distribute throughout the United Kingdom using a network of National transport companies and Independent operators. The majority of our wholesale business is based on pallet quantities, however we do have the facility to offer a minimum delivery of 10 cases. Standard delivery is between 3 – 5 working days, the cost and delivery time can vary depending upon location. Wines for private customers can be sent to mainland UK addresses; a minimum one case (12 bottles) upwards within a 48 hours delivery schedule. (Prices and quotes available upon request). 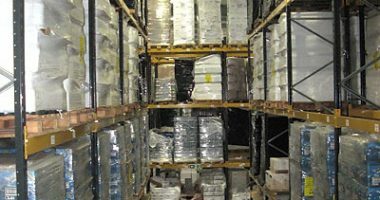 We offer “cash and carry” from both our warehouses for trade and private customers.